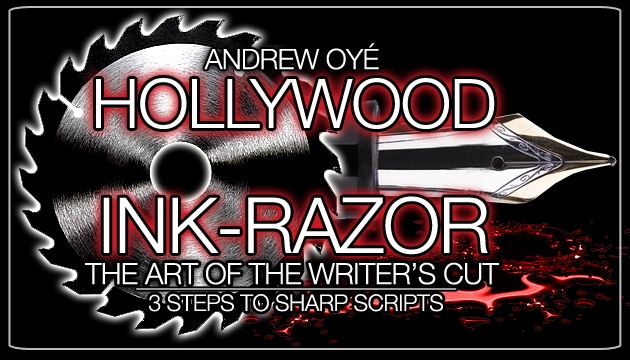 MUSCLE INK™ Media is currently developing film scripts. Update: Completed scripts for an action film, a caper film, a horror film & a romantic comedy. MUSCLE INK™ Media is currently developing and pitching reality programs for network and cable television. Update: Investors and partners qualified for full-scale production, network or cable development and/or theatrical release contact muscleinkmedia @ gmail.com. Update: Working with TV show co-producers to film sizzle reel and map out network pitch strategies. MUSCLE INK™ Brand is currently developing lifestyle products, including apparel, sports nutrition, beverages, grooming, and other consumer products related to health & fitness. MUSCLE INK™ Brand announces investors and partners qualified for full-scale production, manufacturing, development and/or distribution contact muscleink @ gmail.com. Look out for more M.INK™ Memo Updates coming soon.